There are “The Four F’s” for blogs, photography, life, relationships, you name it. I got to thinking of the F’s that often come to my mind: Failure, (not) Fitting in, Fear, and Feelings. I’m sure I could list more, but these are some of the F’s that I wrestle with. (Not) Fitting – I have amazing friends, and a wonderful family. But, sometimes, I wrestle with knowing where I fit. I will come back to this thought. 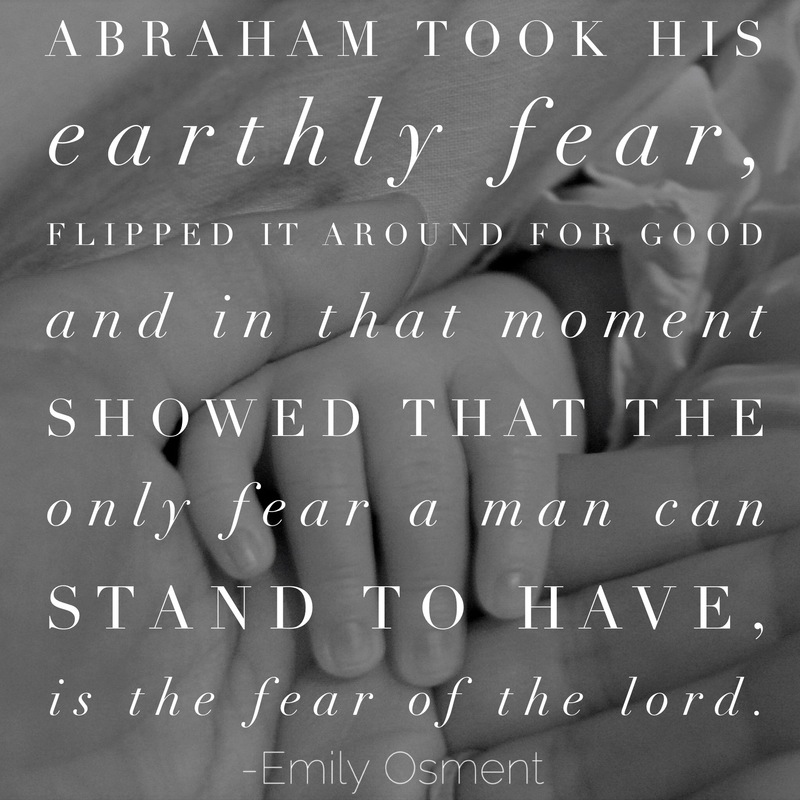 Fear – This has been a lifelong struggle. I fight it often. I fight the fear of never measuring up. I fight the fear of being different. I fight the fear of living life in total abandonment. I fight fear of actually stepping out. 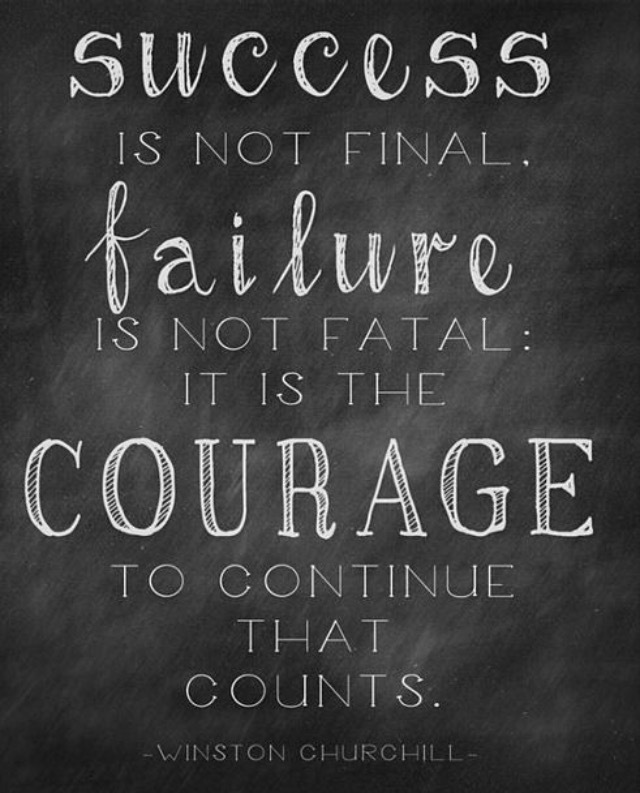 I fight the fear of failure. Dad: Did he tell you that you upset him? Or can you remember doing anything wrong that would upset him? Dad: If you can’t remember doing anything wrong, and he didn’t tell you he was upset with you, you have nothing to worry about. But, on the days I’m not pleased with my performance, or I’m feeling super insecure, I have to fight to get back to “logical” or “sane” ground. Faithful – I am inadequate, but my God is not. What He says, He will do. I need to cling to Him, because He is the essence if life. He is faithful and what He wants from me is to be faithful. I cannot be faithful in my own strength, but with Him, I can. Faithfulness isn’t about knowing everything or being perfect. It’s about showing up every day and refusing to give up. If you break this word apart it’s FAITH (which is unseen) and FUL (if we added another L it would be full). Imagine having faith and allowing God to fill us to full. I think He just wants me to trust Him and let Him fill me –daily! Fulfillment – Jesus came to fulfill the law. He fulfilled the wrath of God for my sin. He fulfilled the requirement for me to have a relationship [access] with God. God doesn’t start something He won’t finish. Although I am still in process, when He looks at me, He sees the finished projected. Although I have bumps and times of defeat on earth, God sees me as finished. So to Him I am complete. I cannot fail because He has already taken my failure and paid for it. I don’t have to carry that around anymore. Fearless – We can only be less fearful when we are with the one who casts out fear. He holds not only our finite world, but also the future. A.W. Tozer once said, “While it looks like things are out of control, behind the scenes there is a God who hasn’t surrendered His authority”. We have a loving heavenly Father who loves His children and cares for us. Matthew 6:33 says to seek Him and His righteousness and all these things WILL be added unto you. God is able. He can do more than we can even ask or imagine. 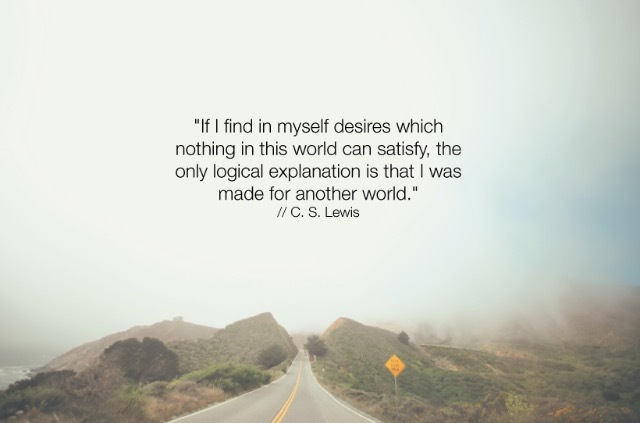 Fitting – “If we find ourselves with a desire that nothing in this world can satisfy, the most probable explanation is that we were made for another world” C.S Lewis. It is only when I am spending time with God that I remember where I fit. I fit. He accepts me whether or not I am having a good day or a bad one. He accepts me whether I am killing it that day or barely surviving. He accepts me when I am feeling confident or I’m falling apart. Apart from Him, I am nothing. When I haven’t spent enough time with Him I begin to feel like I’m spiraling into endless questions. I feel completely lost, out of place, and confused. When I’m with Him, He makes me at peace. I may not have all my questions answered, but I know He’s in control. My perspective gets realigned. I remembered I’m protected and secure because He is unchanging. He is the cleft that my soul longs to hide in. Our moments of “not fitting” might be there to create a longing to fitting in, and that’s with our Creator. He is the one who knows us better than we know ourselves. He can direct us better than we can. Favored – Psalm 5:12 says, “For You, O LORD, will bless the righteous; With favor You will surround him as with a shield”. I don’t understand it, but God loves us so much more than I can understand. I try to, but I can’t. He, for some reason, has favored me and you. We who are from dirt, sin daily, forget His promises and doubt His ways; Yet, He has granted us favor. He has granted us access to His thrown of GRACE to find mercy in our time of need. We have a VIP pass, but often pass on using it to “earn” our own VIP status. Again, preaching to myself! We are feeble; yet, favored. His strength and source is the one that sustains us. So, if you’ve struggled with the first four F’s this week, forget them! Focus on the last five: Faithful, Fulfillment, Fearless, Fitting and Favored! God does not lie. He keeps His promises. He is with us on the mountains and in the valleys. He is with us in the wet seasons, and the dry seasons. 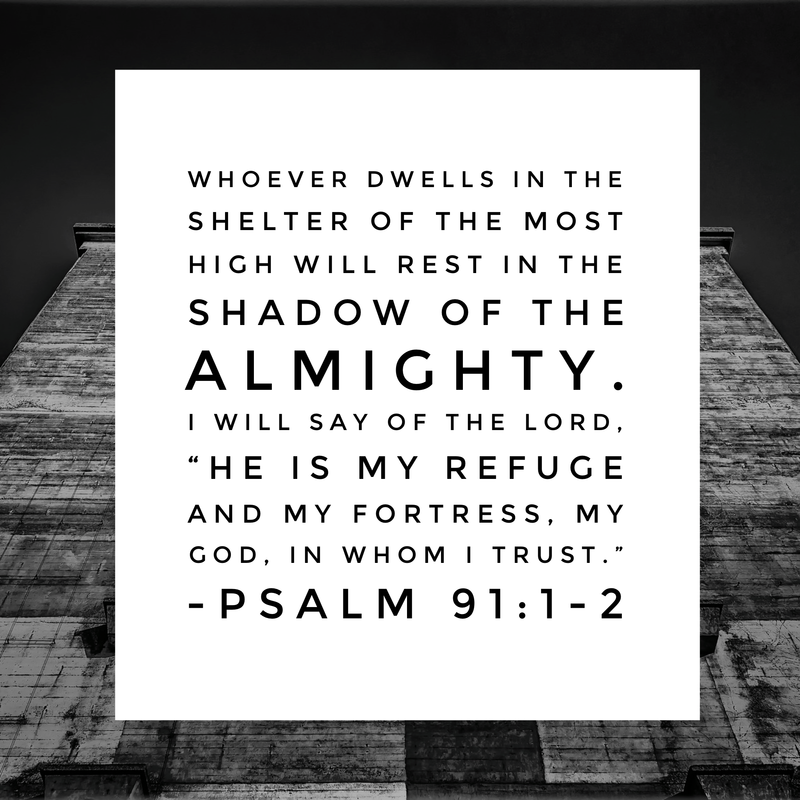 He is not scared or weary of our human conditions. He welcomes us into His presence. It is there that we find help and courage to press on in this world while waiting for our final destination –Heaven!